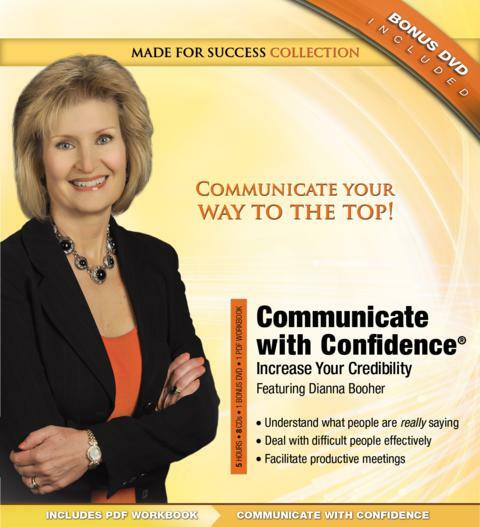 DIANNA BOOHER is the prolific author of forty-five books, published in twenty-three countries and sixteen languages, including Creating Personal Presence: Look, Talk, Think, and Act Like a Leader and The Voice of Authority: 10 Communication Strategies Every Leader Needs to Know. Successful Meetings magazine has named her one of the “21 Top Speakers for the 21st Century.” Booher Consultants, Inc. offers communication training: oral, written, interpersonal, and organizational. Clients include 227 of the Fortune 500.